This week we are talking about your personal year in numerology. What is a personal year? We operate in 9-year cycles, from our birthday to birthday. Our personal year is related to what you are currently working on in your life and business. As part of this cycle there are better times and years and easier times and years to do things. 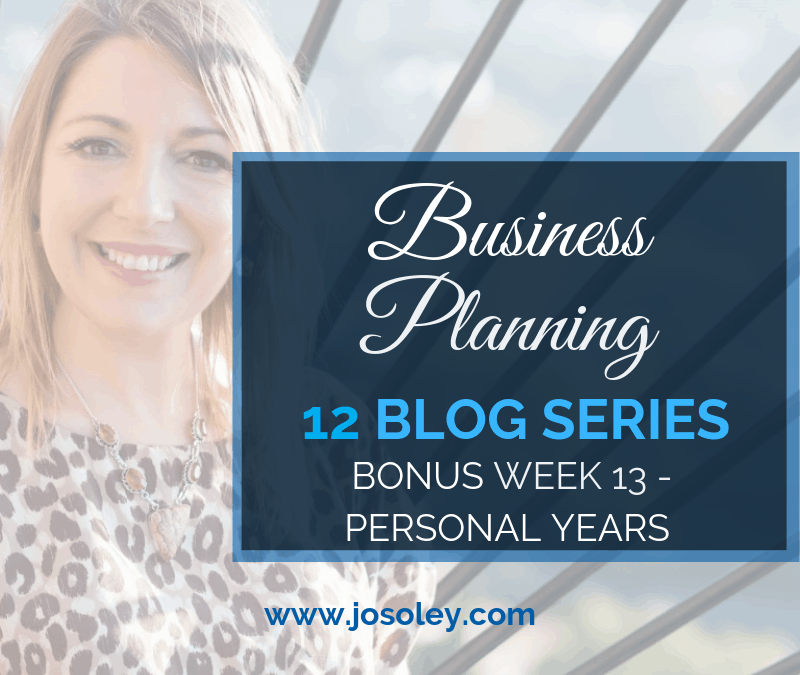 Understanding the personal year that you are currently in helps you understand what the soil is fertile for right NOW In your life and business. Knowing which personal year, you are currently in helps you work with the vibration of the year and its energies. Working in alignment with our personal years help us ‘go with the flow …’. At the time of writing, end of March 2019, I am nearly at the end of my personal year 1. Personal Year 1 is about doing new things, different things, getting more niche, opening up to new possibilities, starting new initiatives, ideas and projects, taking a lot of new inspired action and keeping momentum. As 1 is about new beginnings, what we sew, seed and plant and attend to now in our business will determine the rewards of our harvest for the next 9 years. 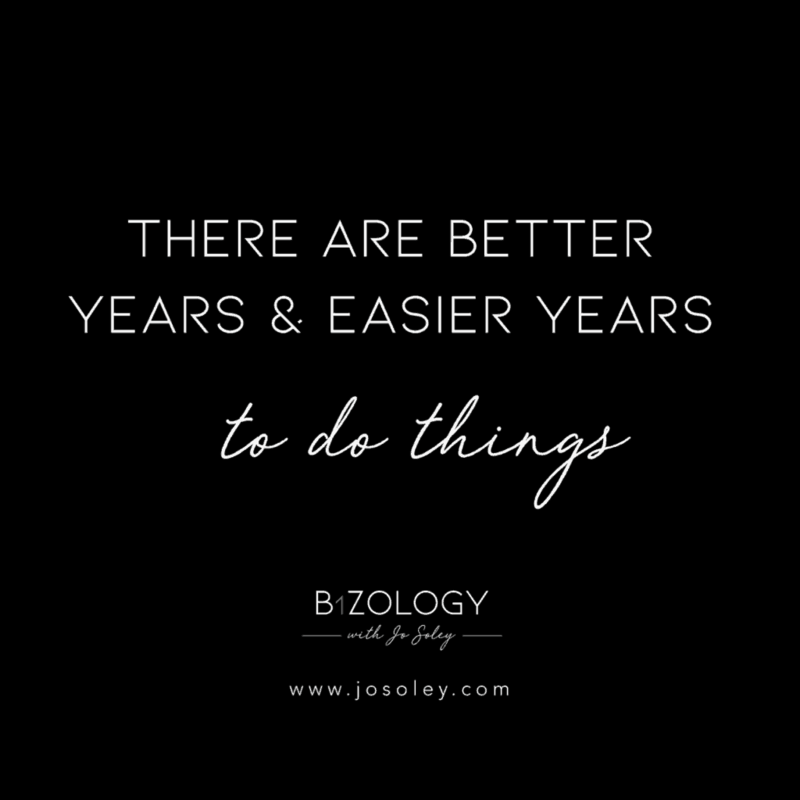 This has been very apparent for me this year, I have started a new business this year Bizology – Using the Powers of Numerology to Elevate your Business Success! This year I have been in growth modem operandi, taking advantage of new opportunities and seeding the new which will harvest over the next 8 years. AND the soil has been fertile for me to do this. Personal years are all about birth, change and renewal – flow and trends. So, I am in a personal year 1 – going into an 11 year on 4/4/2019! Start / Big changes. This year will be all about new beginnings. Creation. What we do next year we seed for the next 9 years. This year is all about spiritual connection – an emotional year – but a year to go deep. This year is a welcome relief. A social year, a year to enjoy yourself and communicate with others. This year is all about structure and routine, hard work, getting all your ducks in a row. As a master number this year will all be about planning and instigating far reaching all inspiring aims and ambitions – there are no limits. Change, expansion and growth are key words for this year – we go in a different direction for the last 5 years. Home, family and friends and the community are the focus for this year. A pause year – quiet time – a year to take stock of where you have been and where you are going. A success and wealth year. A year to really bring home the bacon, there will be more expenses but more income. End / Big changes. This is a letting go year a purging, a shedding year. A year to release, a year to delete, a year to shed so you can go into the new in your 1 year ready for all the opportunity it brings. What personal year are you in? And how are you using the energies of this year? – comment below! Remember, every 12 months you get a chance to be another number – every year on your birthday.